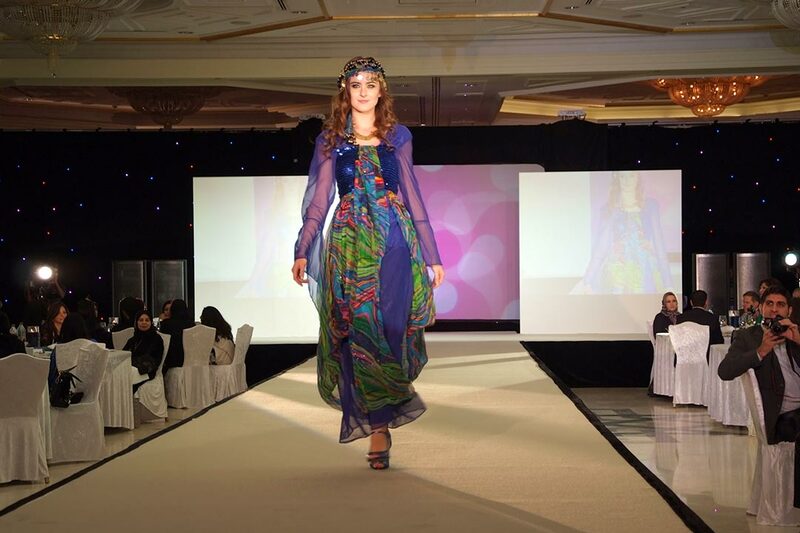 Colours of Kurdistan in Dubai was a Kurdish cultural event organised by Della Murad and Gulan at The Haptour Hotel, Dubai on the 29th January 2011. 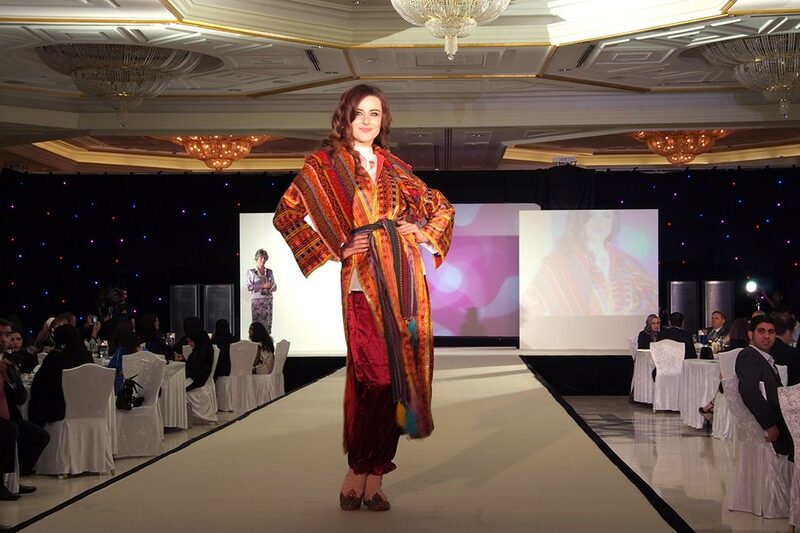 It was sponsored by the Kurdish Regional Government. 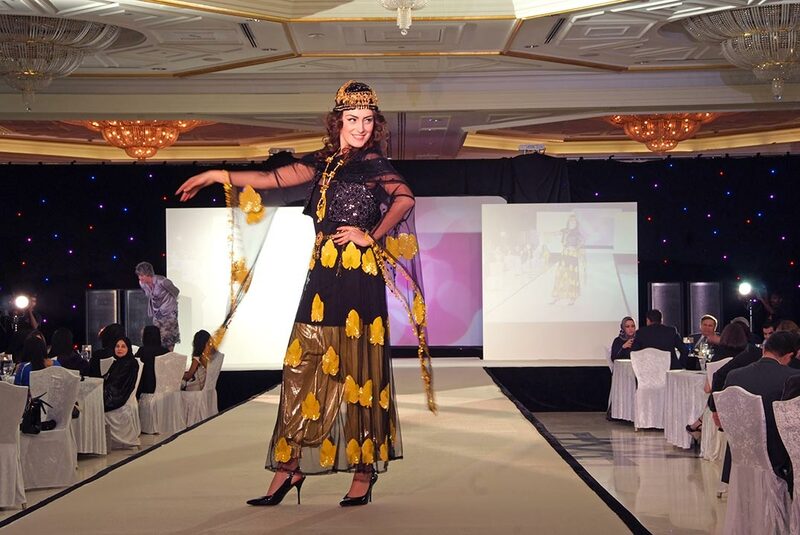 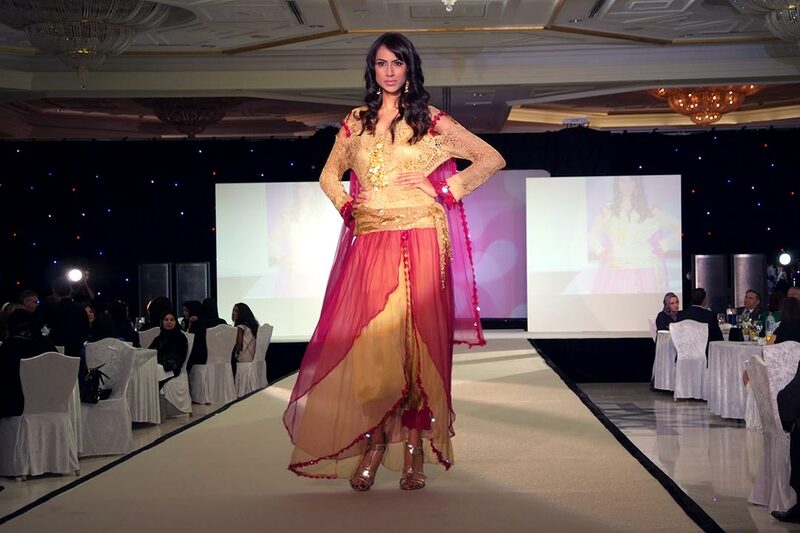 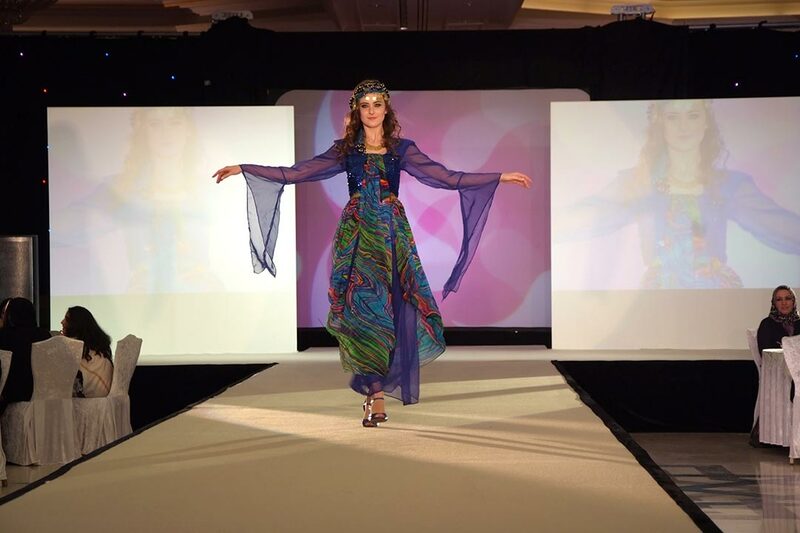 The festival included a Kurdish fashion show exhibiting traditional Kurdish clothes and contemporary designs and performances by a Kurdish dance group. 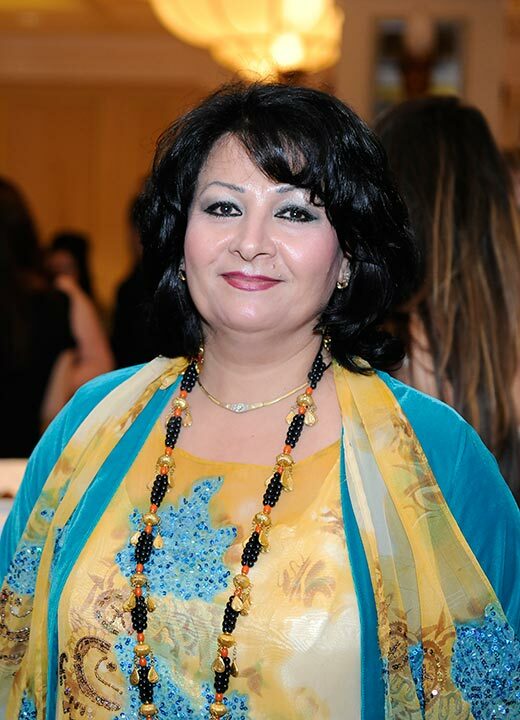 Gulan sponsored an exhibition by Kurdish artists including Rebwar Said, Ismail Xayat, Shahrooz, Jamal Penjwani and Judi.